We're closing in on the deadline for GM event submission for Gary Con VIII so do not dawdle any longer! 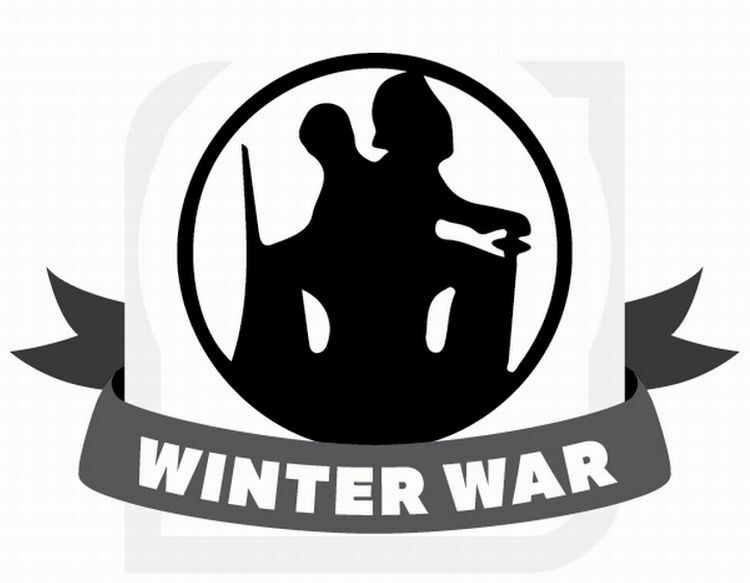 I've long heard that January 7th is the deadline, though some have said they heard January 10th, if you want the game in the catalog and credit toward a badge, I wouldn't wait until the weekend to get the games on the books. I think you'll still be able to edit them a bit for a few days after, so better to have them in and counted than late and so-called perfect. Get them added here. Also, not this weekend but the next. 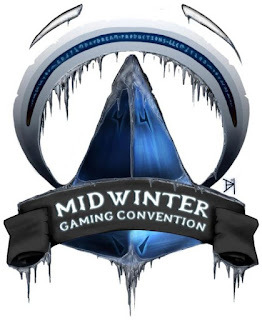 many will be gathered in Milwaukee for the Midwinter Gaming Convention. If you're going to be in the area, get the details here. 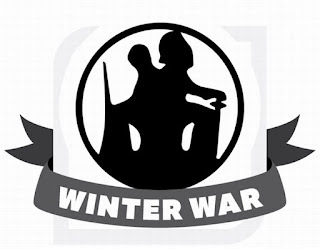 Finally, don't forget that the last weekend of the month sees Winter War 43 in Champaign, IL, with all the details here.